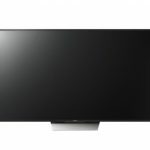 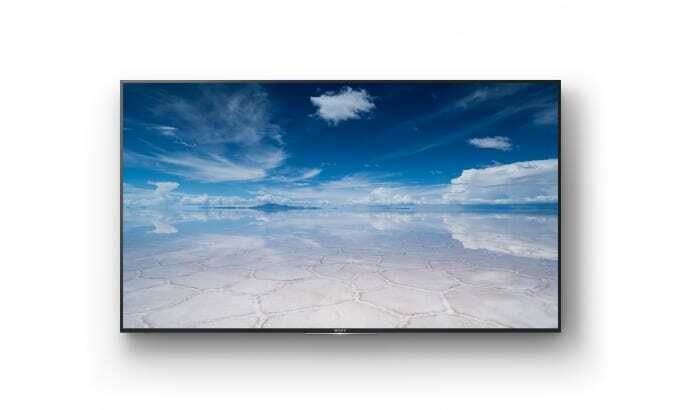 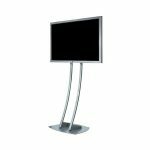 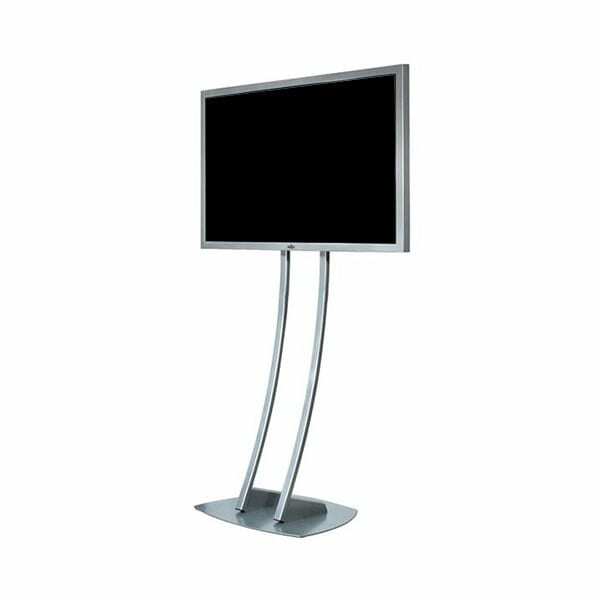 The 80” although large in size is an eco friendly screen due to the efficient LED backlighting system. 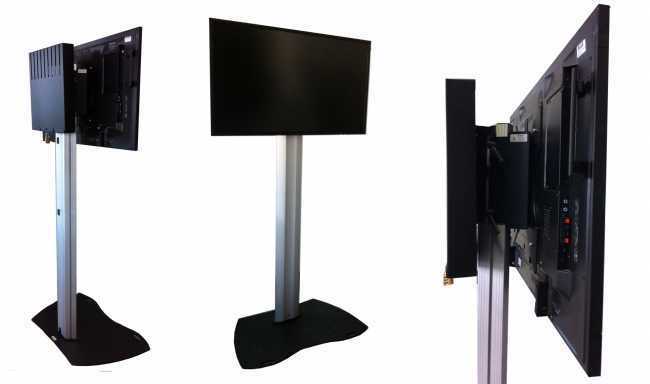 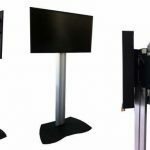 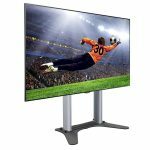 This screen is best suited for large indoor retail outlets, educational venues, and can be ideal for video wall displays or presentations such as at conferences. 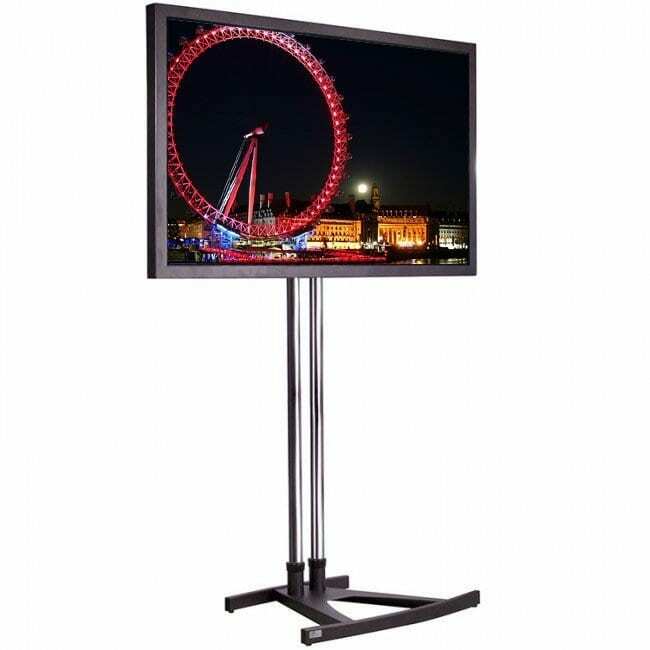 The screen is flexible at 107 lbs so can be ceiling mounted if required. 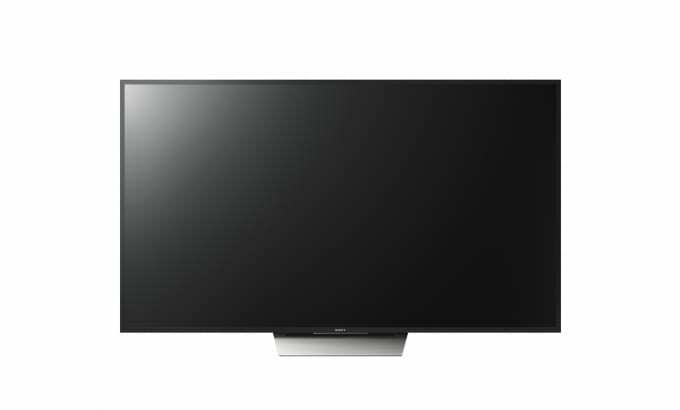 With 5000:1 contrast ratio the picture quality is sharp and extremely powerful, this also is an added benefit as the image quality is not compromised when the image is rotated to either portrait or landscape. 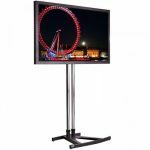 Exhibitions, product launches, gaming events, retail, conferences.